TyreSafe aims to raise awareness of the importance of driving on safe and correctly maintained tyres among road haulage communities and commercial vehicle users. Tyres are of fundamental importance to road safety as they provide the only contact a vehicle has with the road. Basic checks such as making sure tyres are correctly inflated can make all the difference, as the pressurised air inside an HGV tyre has to support the weight of the vehicle and its load. From tyre pressure to tread depth, and wheel alignment to regrooving, we’ll show you why truck tyre safety is so important. Fleet managers, inspectors, workshops managers and drivers offer their views and experience of ensuring truck tyre safety. In 2007, defective or under-inflated tyres were a contributory factor in the death of 43 motorists in the UK, and played a part in a further 984 accidents. In the HGV sector, statistics recorded by VOSA reveal an MoT failure rate of 36.5 percent in 2007/8, with ‘condition of tyres’ ranking as the second most common failure defects . 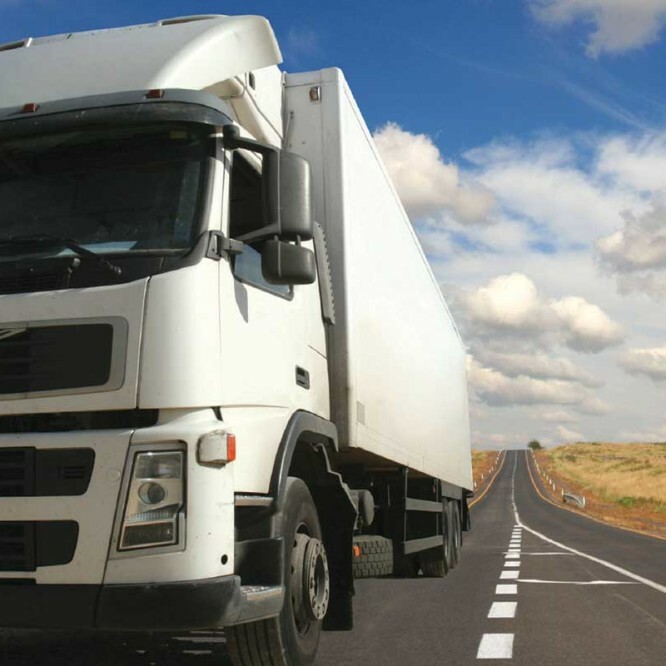 The VOSA statistics reveal that the percentage of failure defects attributed to tyres rose from 4.9 percent in 2006/7 to 5.6 percent in 2007/8 among HGV motor vehicles. Tyres are of fundamental importance to road safety as they provide the only contact a vehicle has with the road. Basic checks such as making sure tyres are correctly inflated can make all the difference, as the pressurised air inside an HGV tyre has to support the weight of the vehicle and its load. Tyres must also be well maintained in order to keep the vehicle stable as it travels around corners, work in harmony with the vehicle’s main suspension system and help the vehicle accelerate and brake effectively. TyreSafe aims to raise awareness of the importance of driving on safe and correctly maintained tyres among road haulage communities and commercial vehicle users.